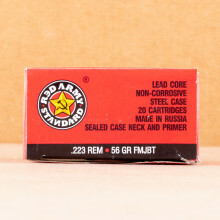 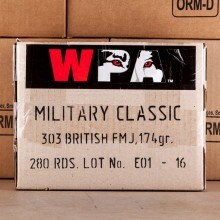 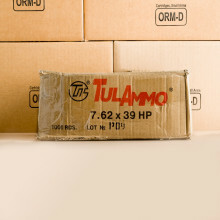 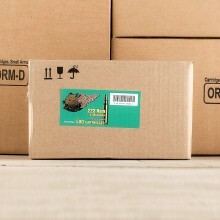 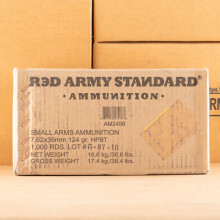 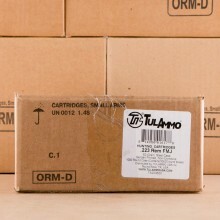 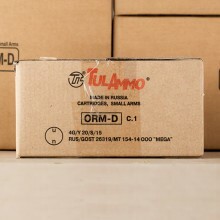 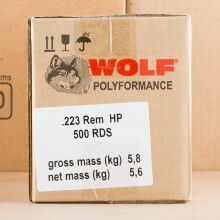 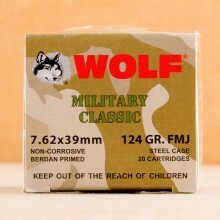 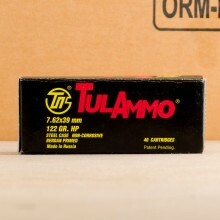 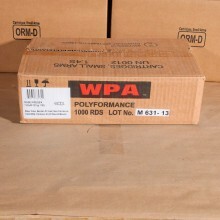 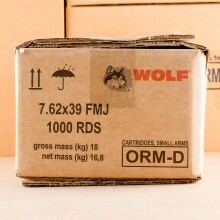 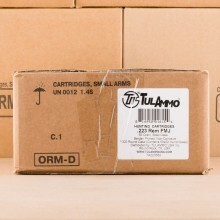 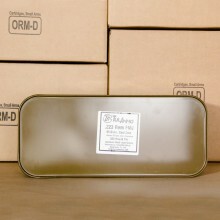 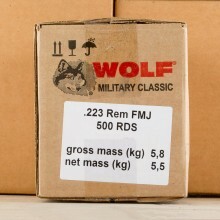 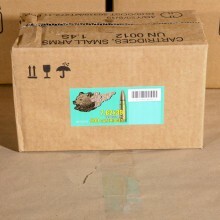 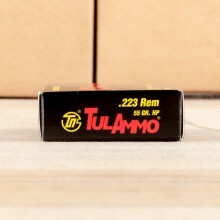 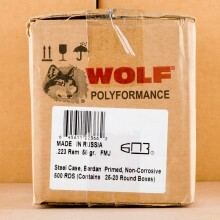 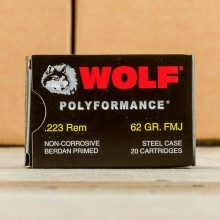 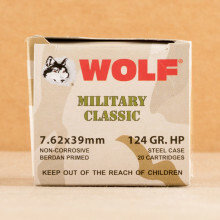 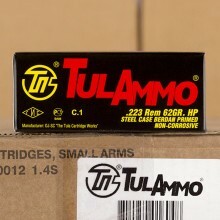 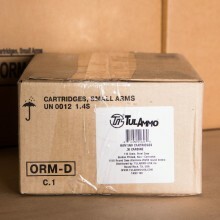 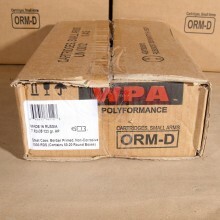 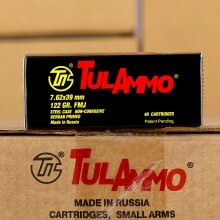 RIFLE AMMO - BULK 223/5.56, .308 & 7.62X39 AMMO SHIP FREE! 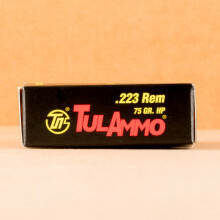 Rifle ammunition is known for the groove that lines the barrel of the firearm. 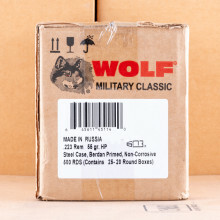 These grooves or "rifling" in the barrel walls put a spin on the projectile or bullet and helps stabilize the bullet as it cruises toward your target. 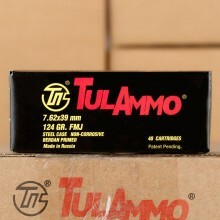 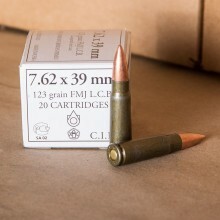 We carry a full line-up of rifle calibers, including .223/5.56x45 ammo, 7.62x39 rounds, and .308/7.62x51 ammunition.